Please be aware that this a subsciption. 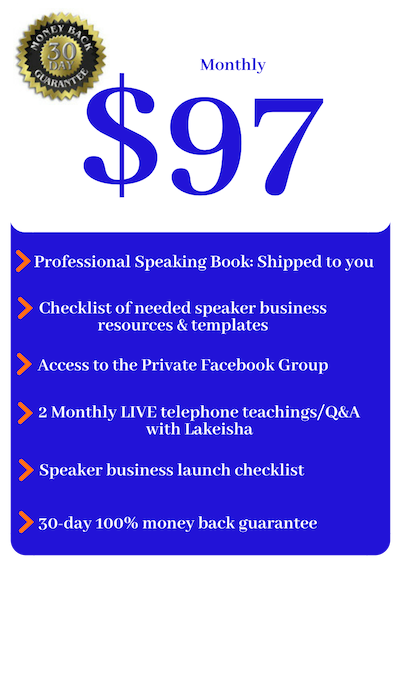 You are investing in your skill and business as a speaker. You will be billed on the same day every month until you inform paypal (in your own account) that you want to cease payments.